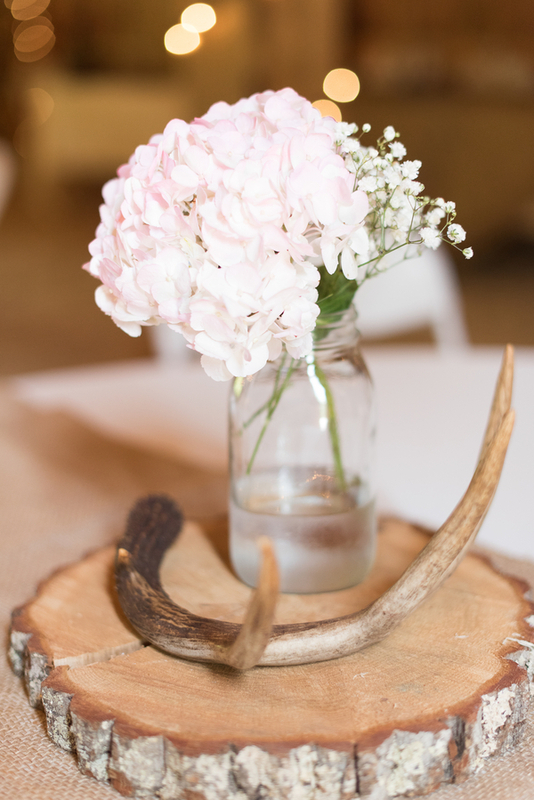 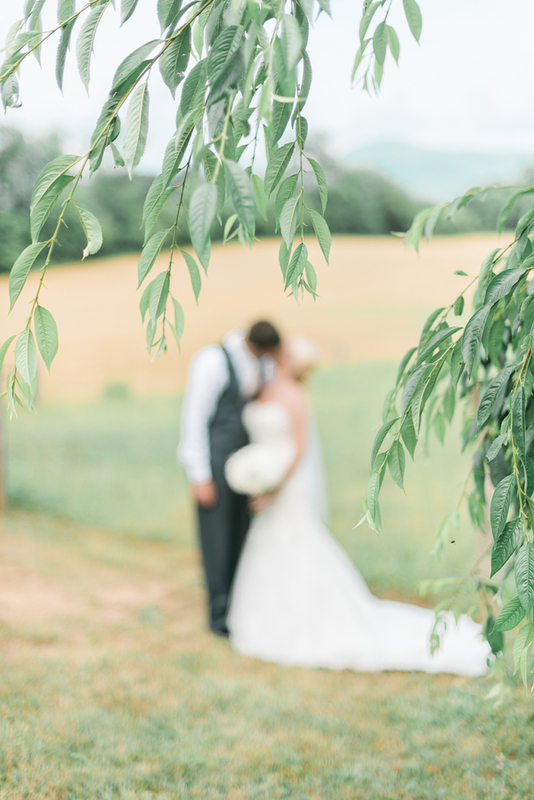 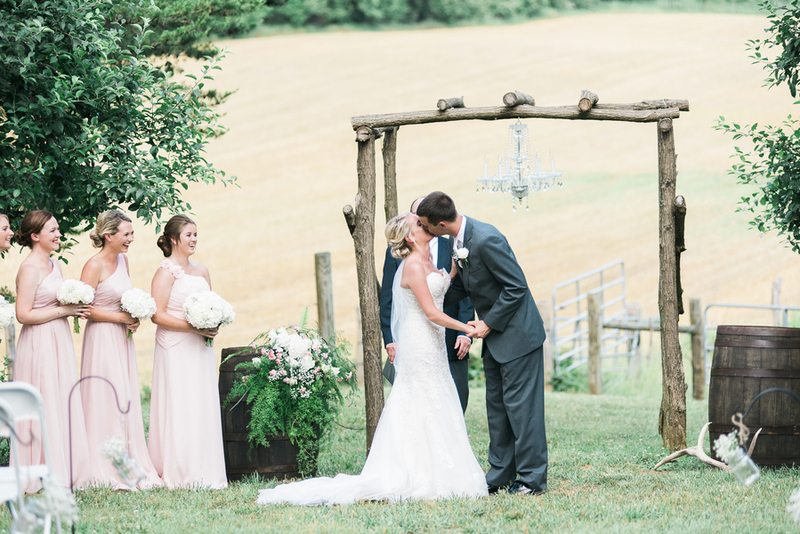 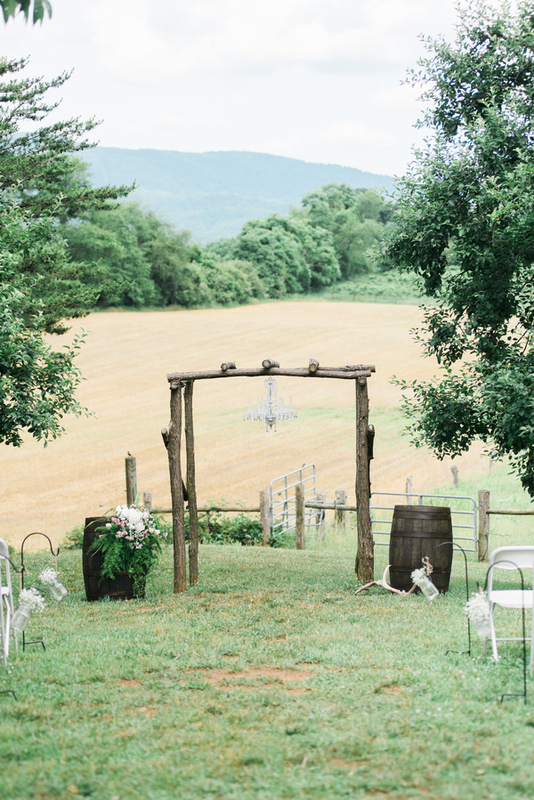 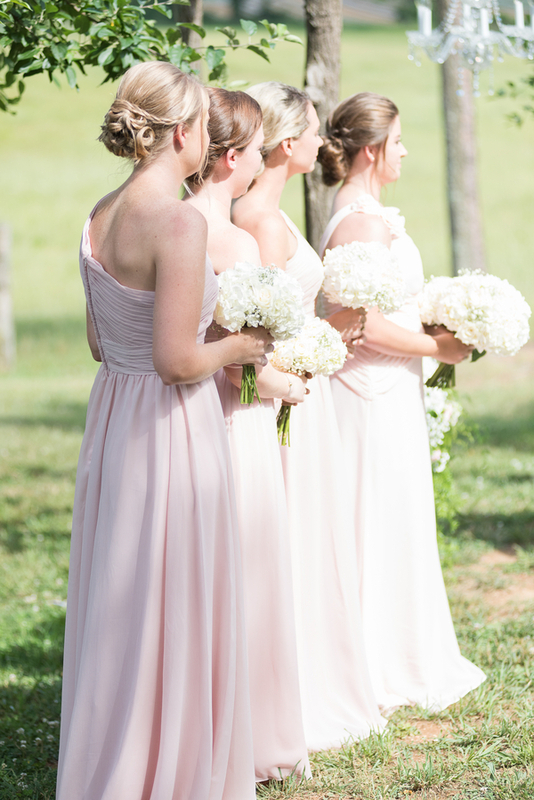 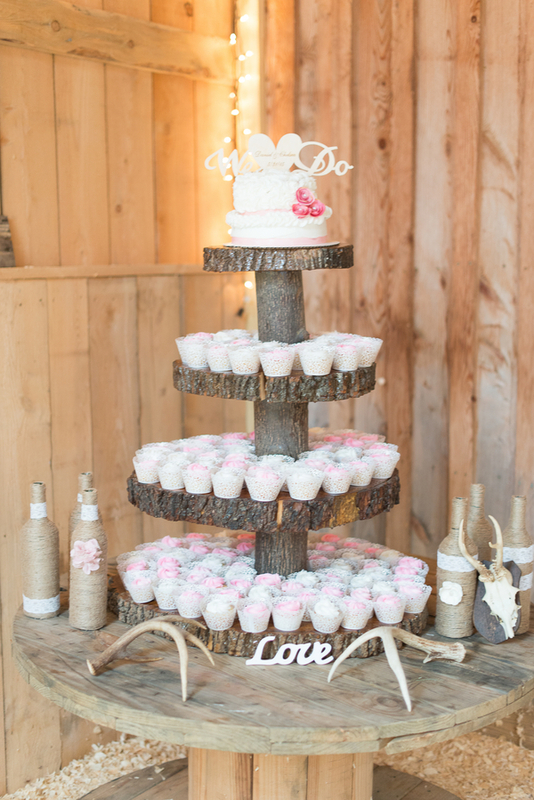 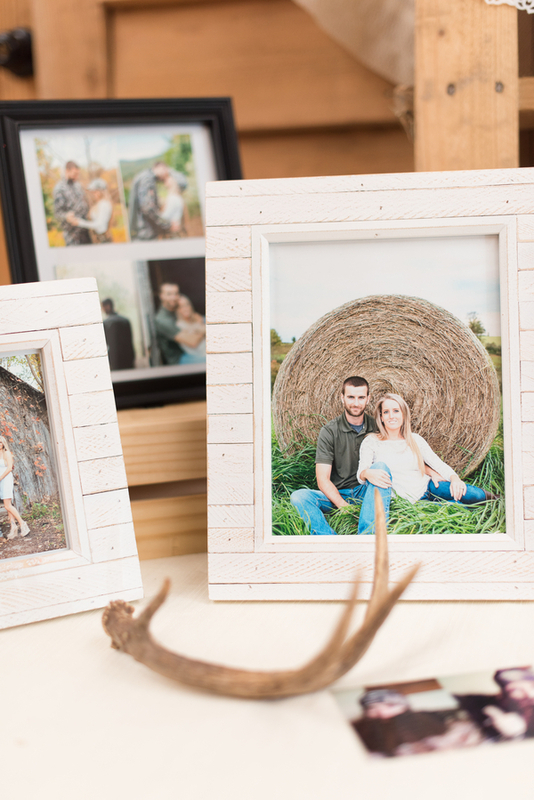 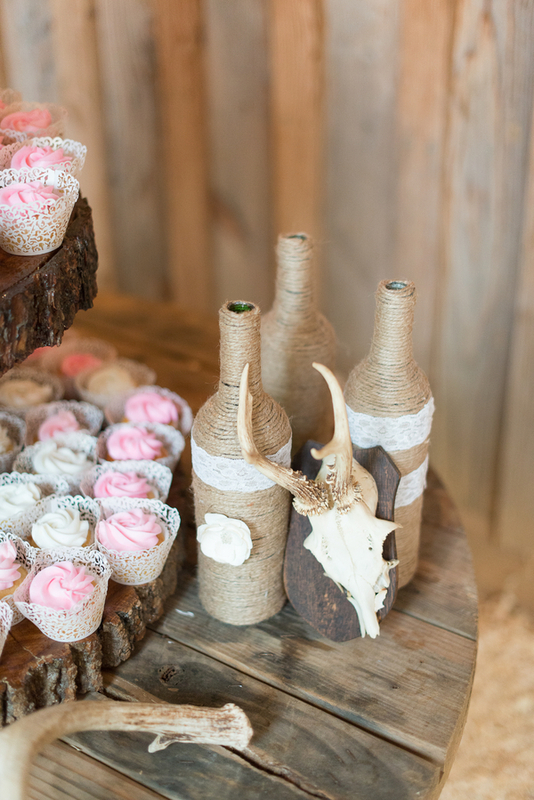 Chelsea and Daniel's wedding seamlessly combined her preference for classic bridal details and his love of hunting and the outdoors; with the softest pinks set against the rustic Diamond V Farm in Blue Ridge, Virginia. 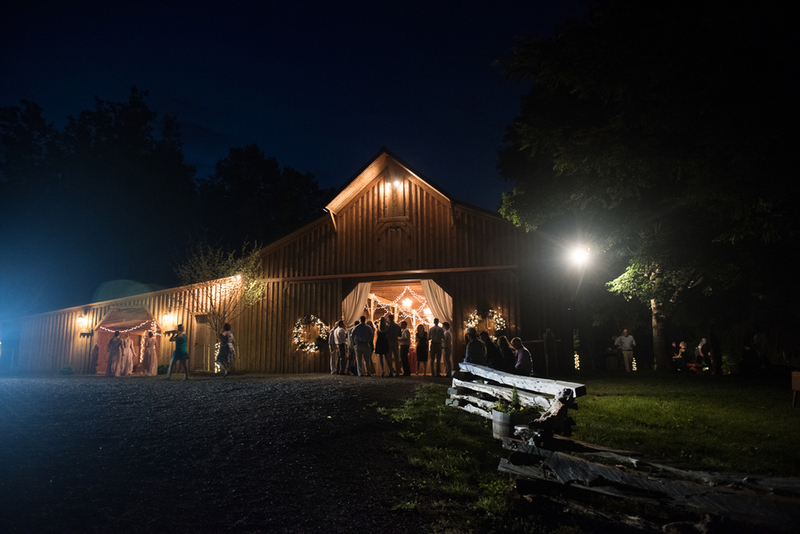 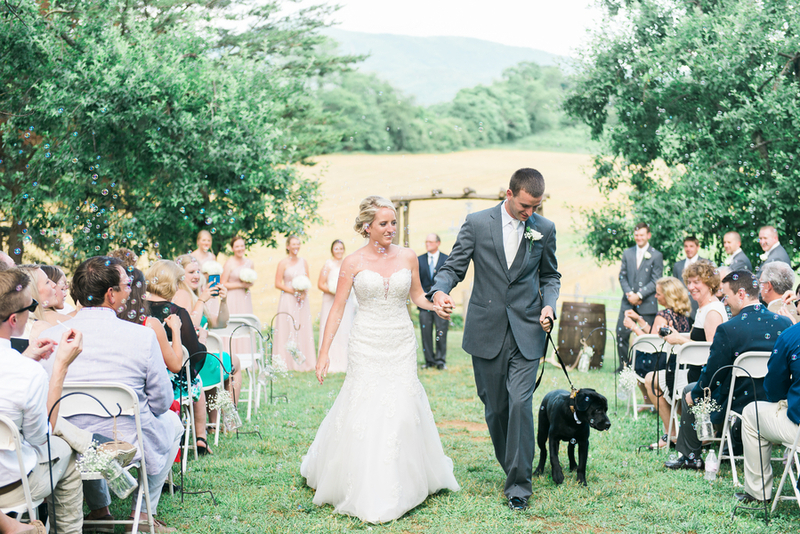 The couple exchanged their vows under a wooden arch decorated with a crystal chandelier and a breathtaking view of the Blue Ridge mountains as their backdrop. 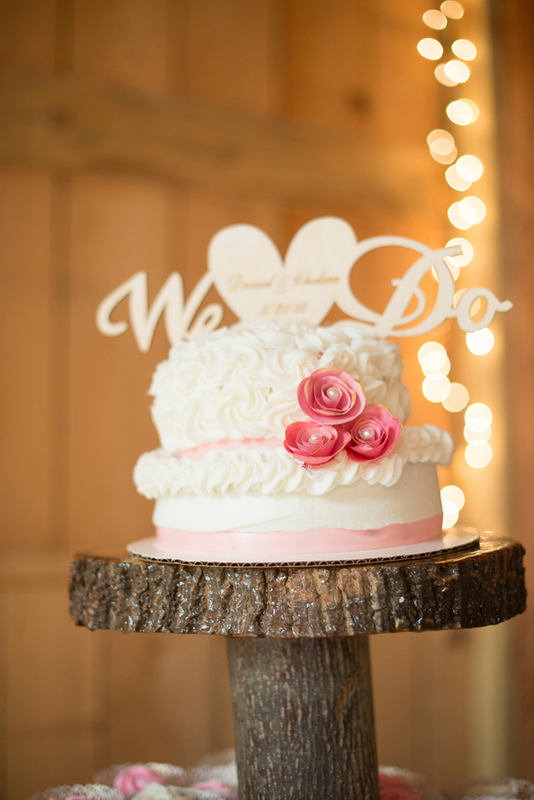 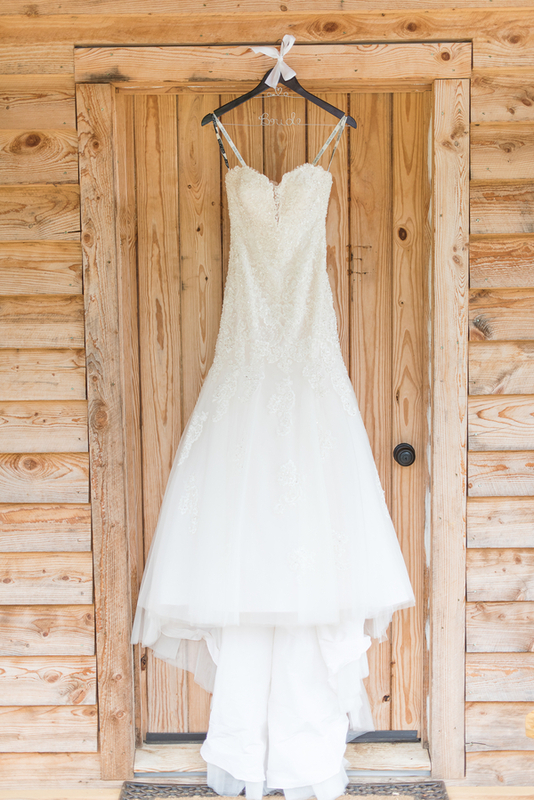 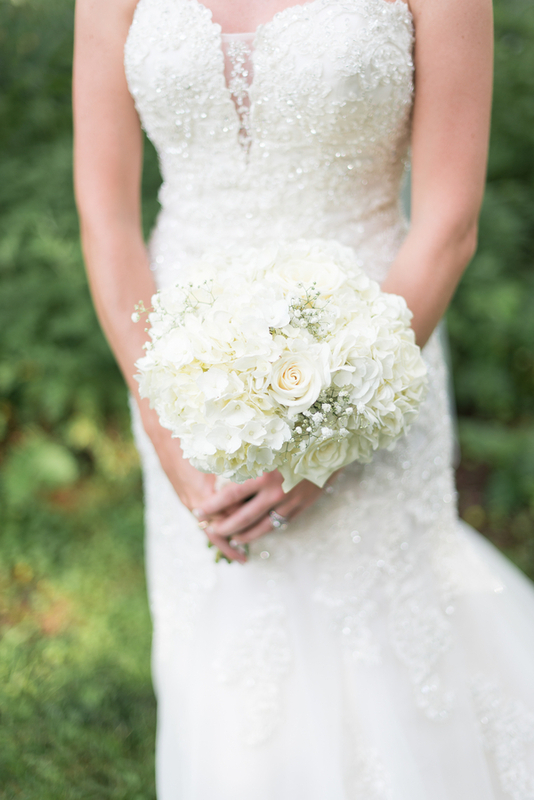 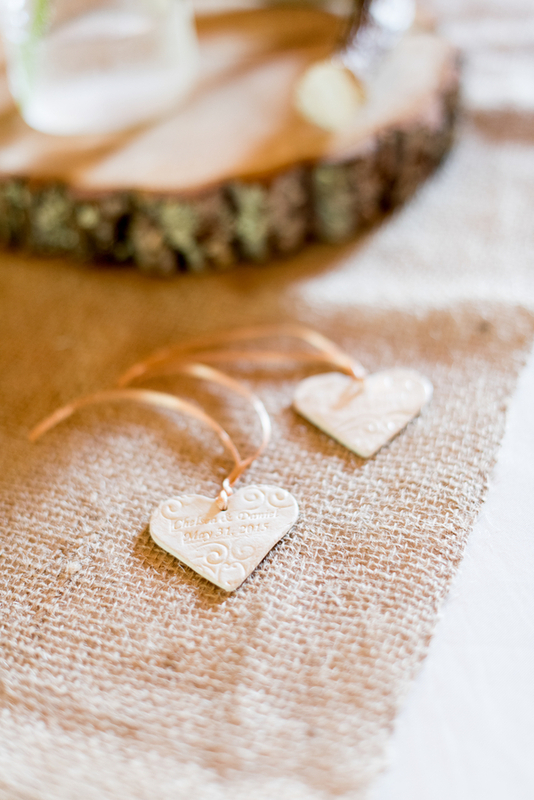 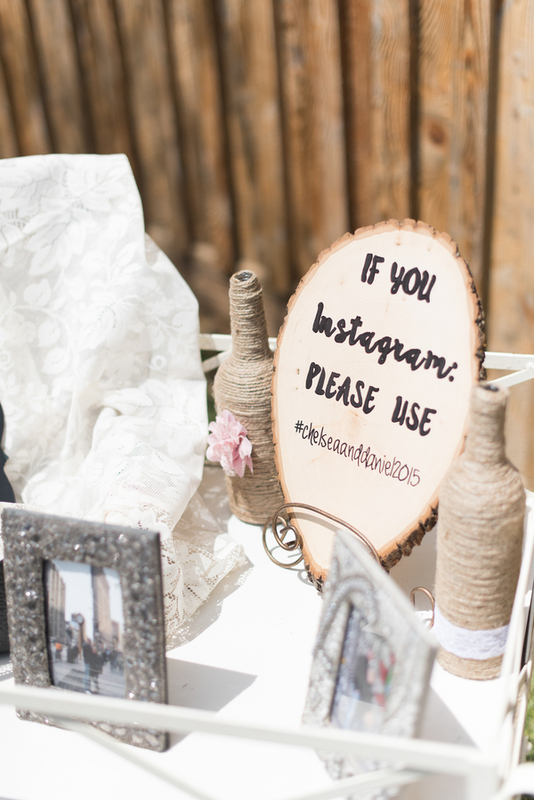 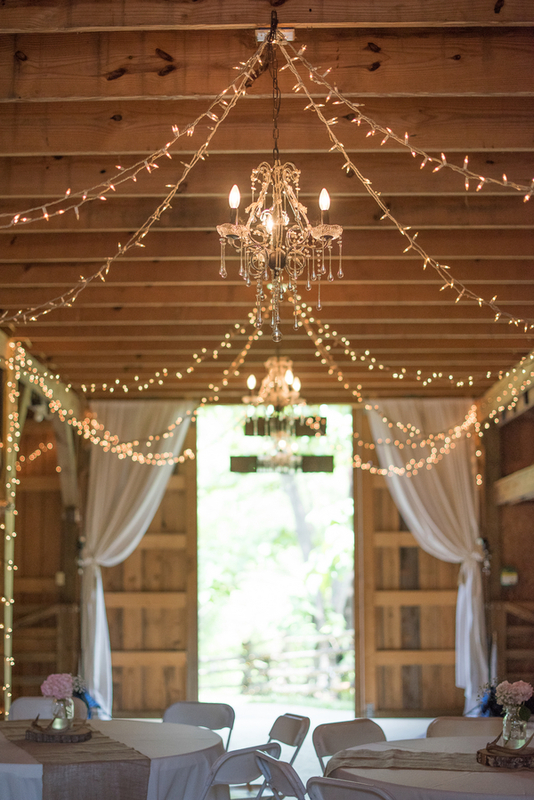 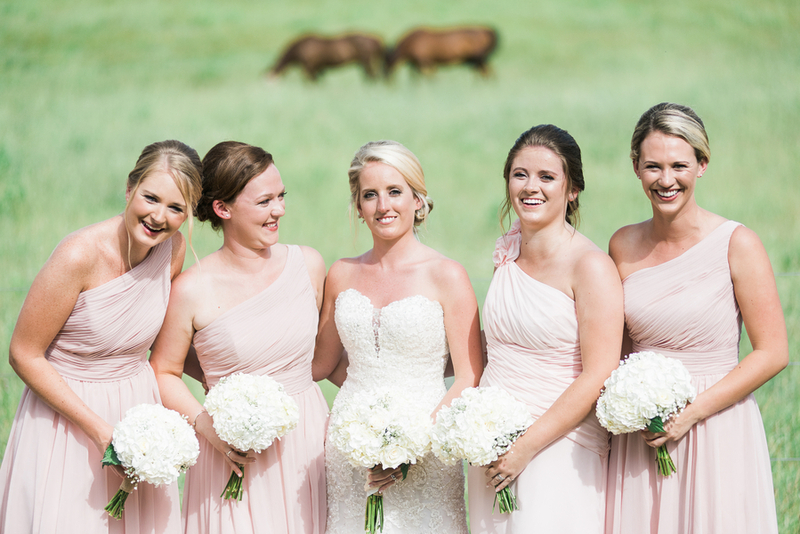 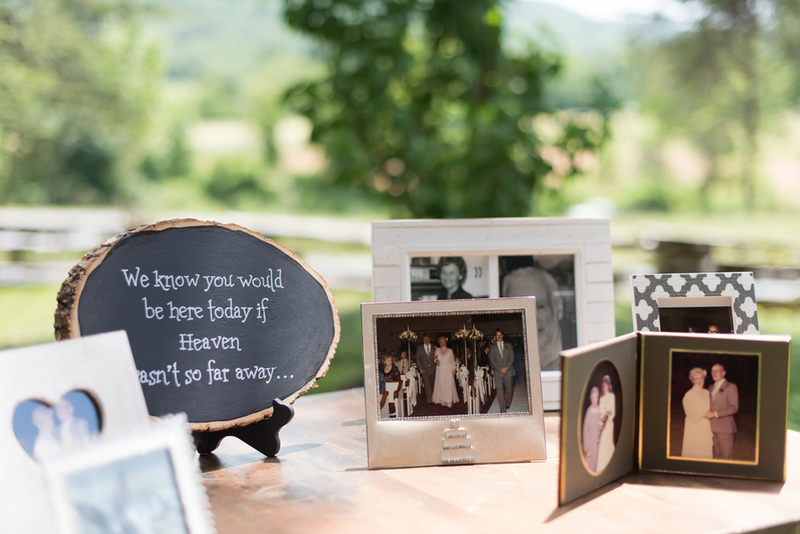 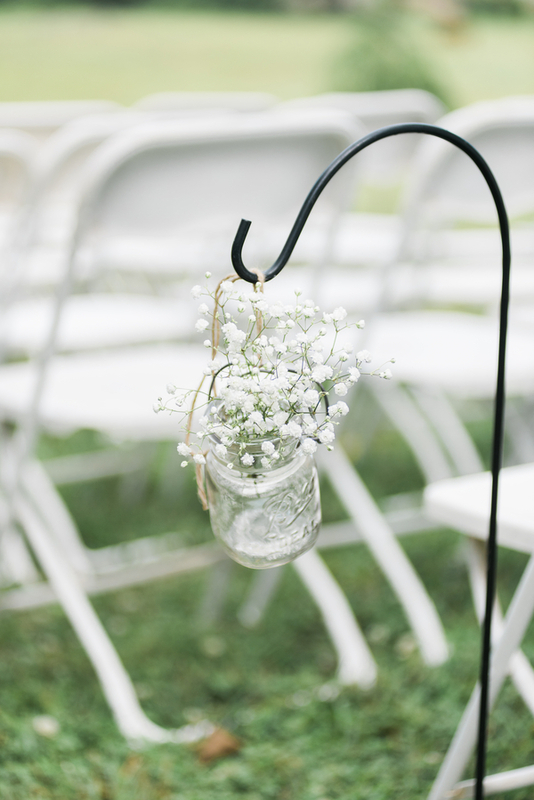 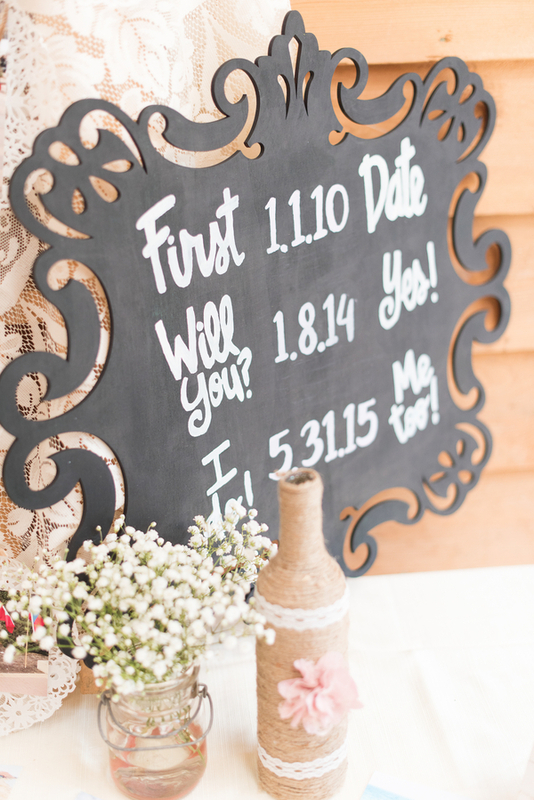 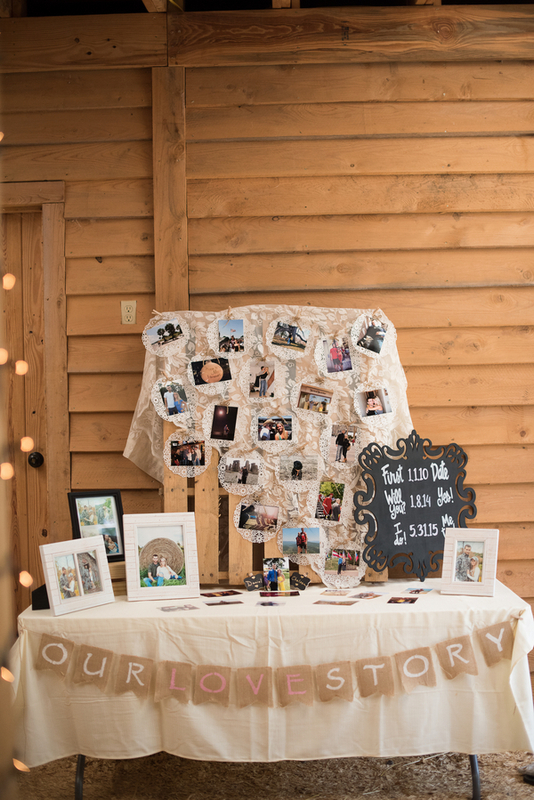 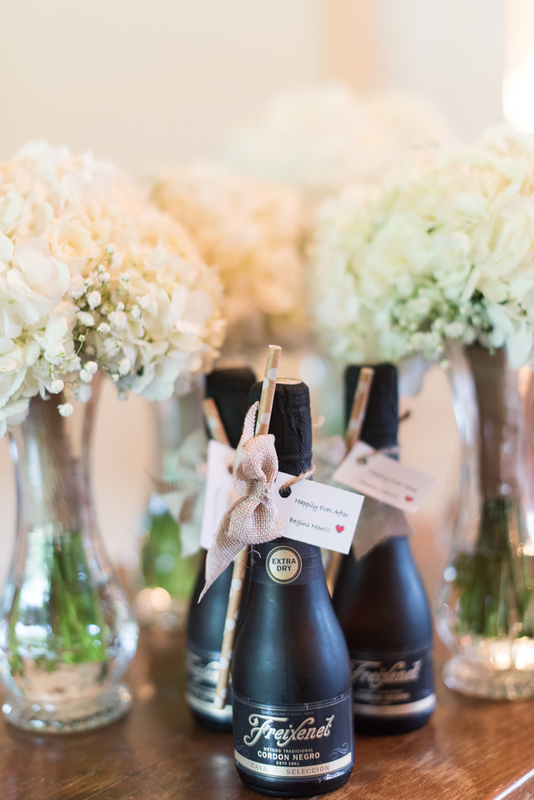 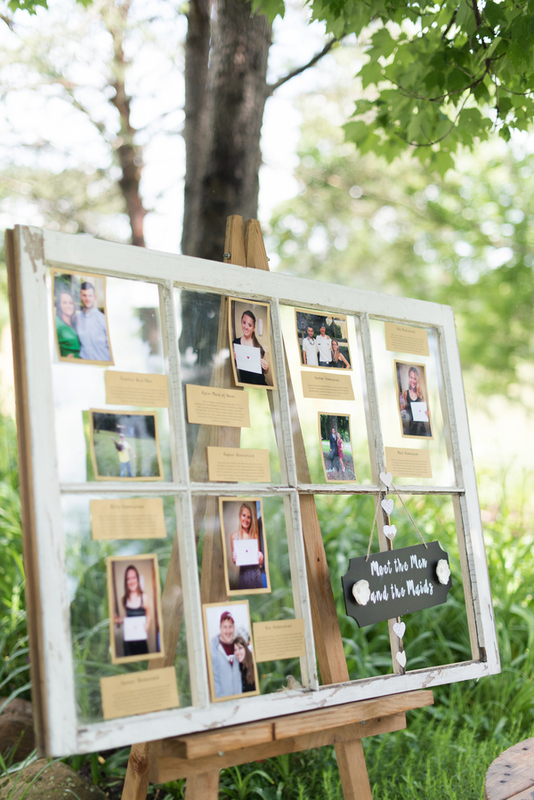 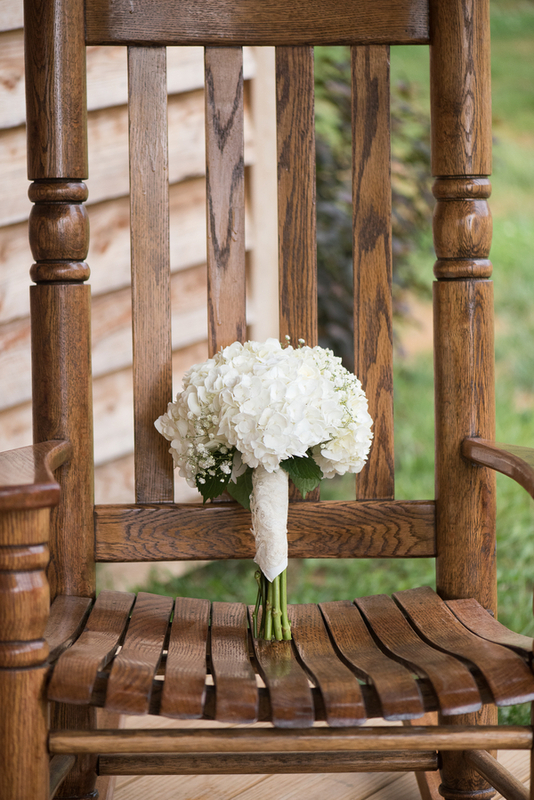 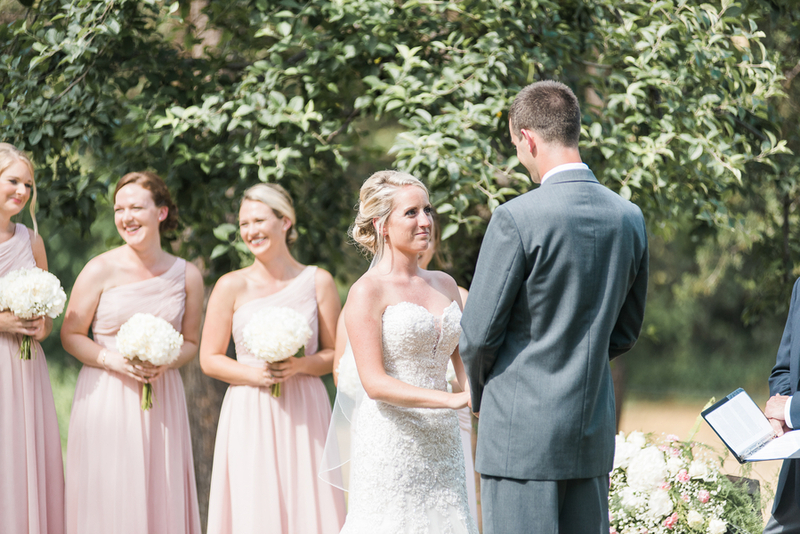 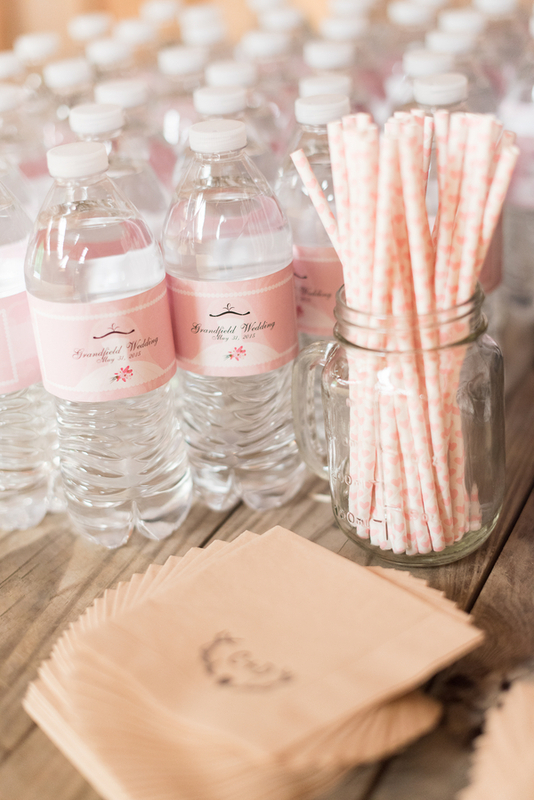 Thank you to Melissa Durham Photography for sharing this charming wedding with us today!